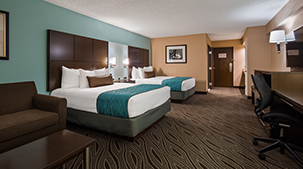 Offering more than just a place to spend the night, the Best Western Galleria Inn & Suites features a variety of convenient onsite amenities and services to help you make the most of your visit. 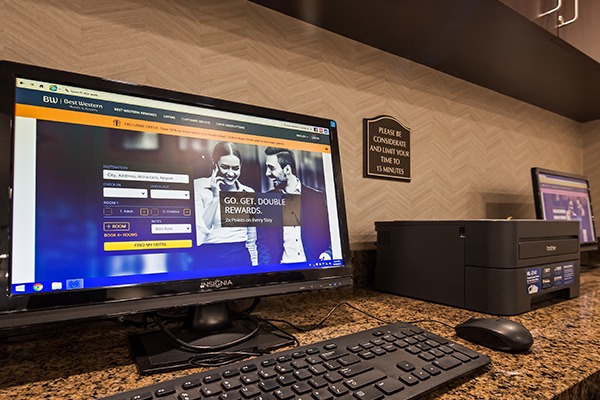 Your stay with us includes a free hot breakfast, free parking, free Wi-Fi and more! 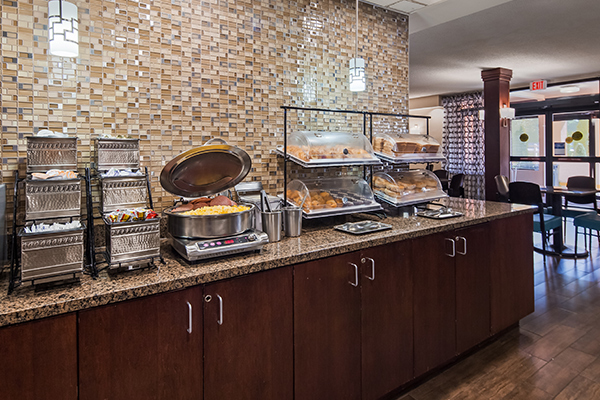 Every morning you can enjoy a delicious hot breakfast from our Breakfast Bar—on the house! 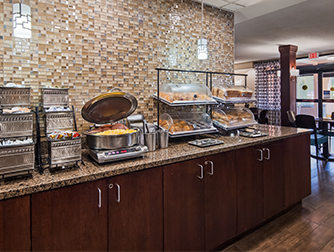 Served hot and fresh daily, breakfast offerings include scrumptious French toast, make-your-own waffles, fresh scrambled eggs, grits sausage or ham and gourmet coffee. 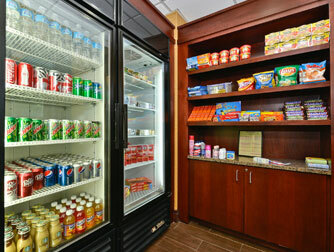 We also offer a delicious assortment of fresh fruits, cereals and baked goods. No hidden charges here—we won’t charge you a dime to access our high-speed wireless Internet. Log on any time, from anywhere in the hotel, to check email, watch movies, chat with friends or simply surf the web. 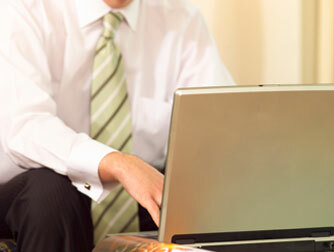 Looking for hardwire internet access? Hardwire internet ports are available on our fifth floor by request only. 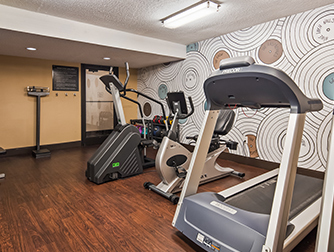 When you stay with us, you’ll have no excuse not to hit the gym! 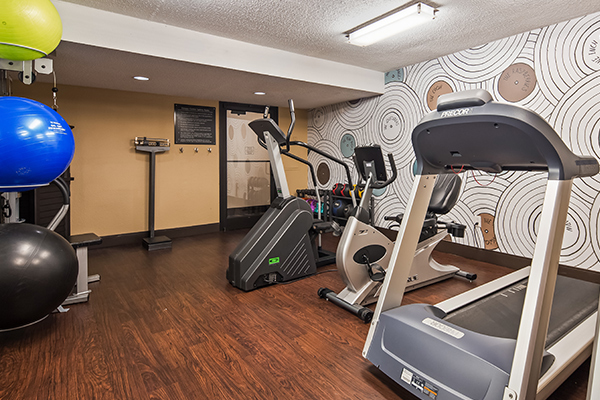 Maintain your workout regimen in our fitness room which includes stair climbers, stationary bikes, and treadmills. 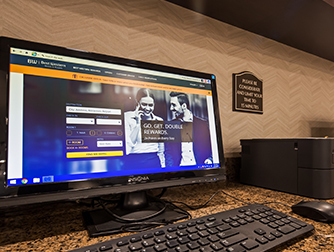 Catch up on work, print boarding passes, or research local attractions in our quiet, comfortable business center featuring two computer terminals with high-speed Internet and printer access. We also offer fax and photocopy services. Feeling a little famished? 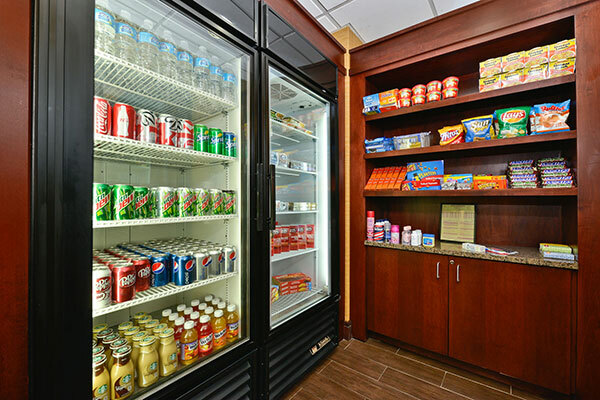 Satisfy your appetite and quench your thirst with some tasty treats from our 24 hour suite shop, located just beside our front desk. And feel free to grab a free cup of coffee any time from the coffee station in our lobby!